Industrial warewashers are easy to use and quick in operation. 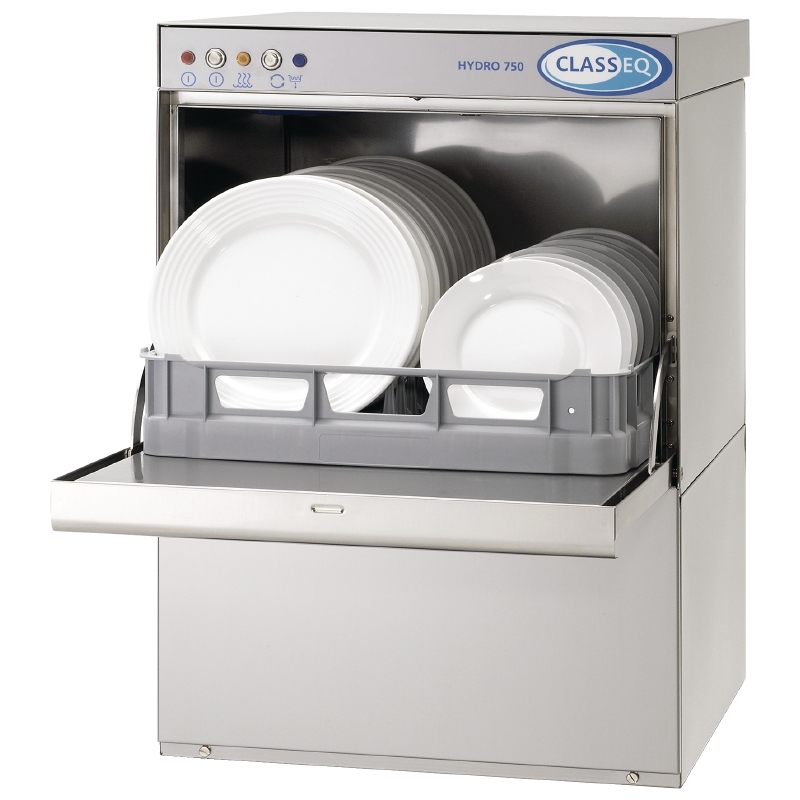 Commercial dishwashers offer a reliable clean. Ideal for catering outlets and pubs. When there’s lots of washing up to be done a dishwasher is the answer. Catering outlets handle so much tableware everyday. And along with utensils and kitchenware this soon mounts up. On top of that it all needs to be spotlessly clean and hygienic. Modern machines are efficient and can save you time and money. 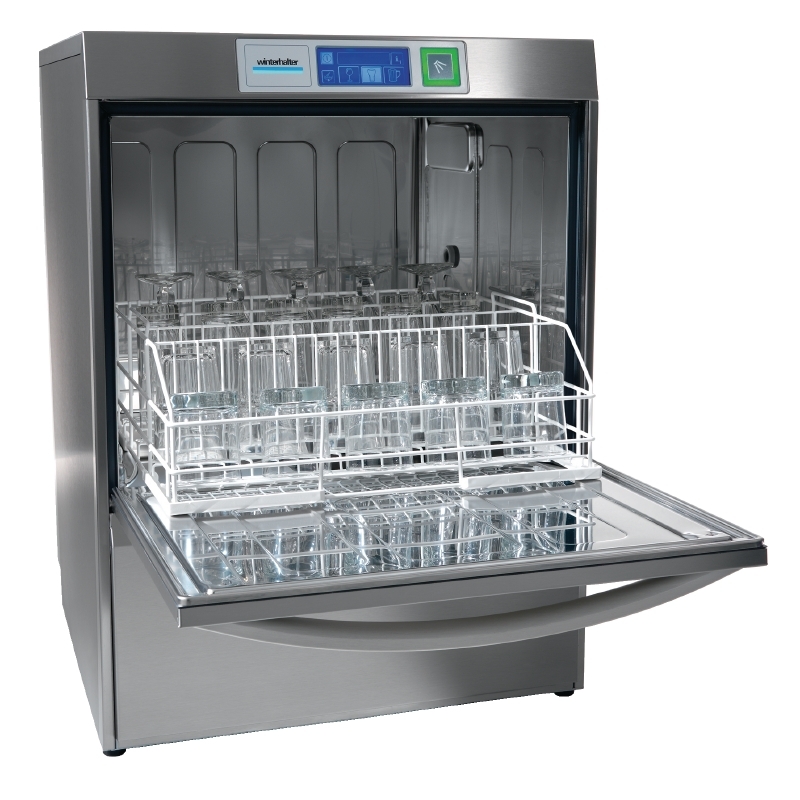 The range of commercial dishwashers has leading name manufacturers and budget brands. Buy extra baskets to give you a stacking or storage option.